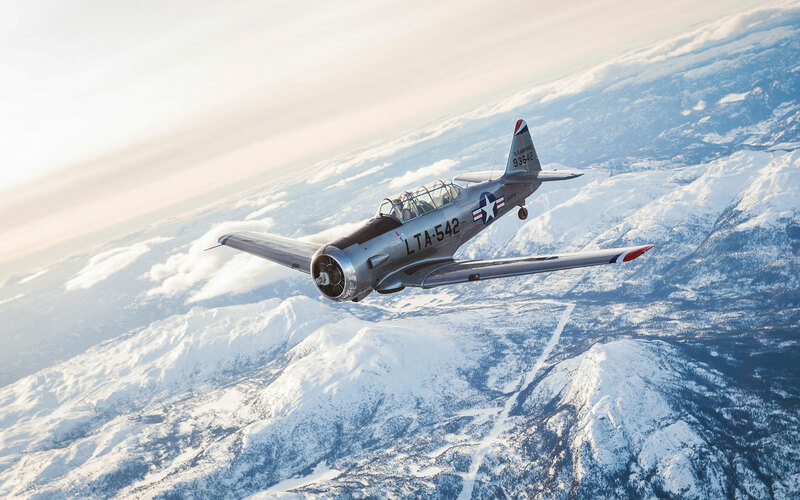 In our historic WWII airplanes we take you across the Norwegian landscapes including visits to Telemarks biggest mountain Gaustatoppen, and the mythical heavy water station of Vemork, Rjukan. There is no experience like this, and it is the perfect gift for an anniversary, a father turned 50, or a bachelor party. Booking pending the new rules and regulations. 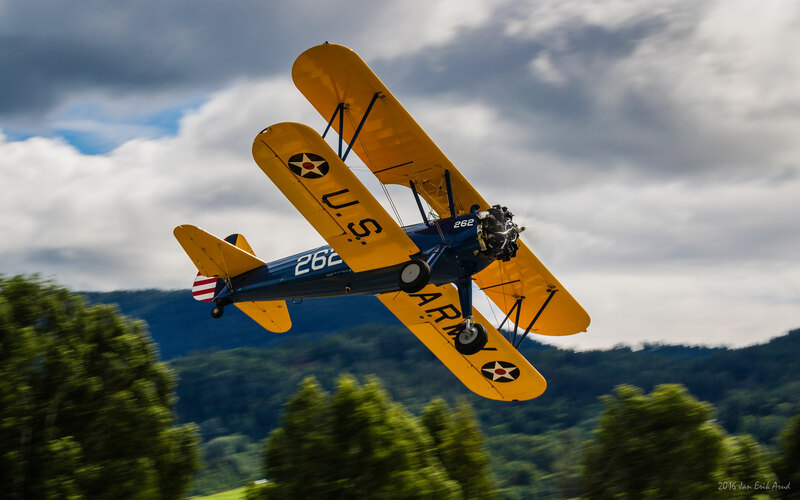 Join our Aces in this spectacular power-flight. 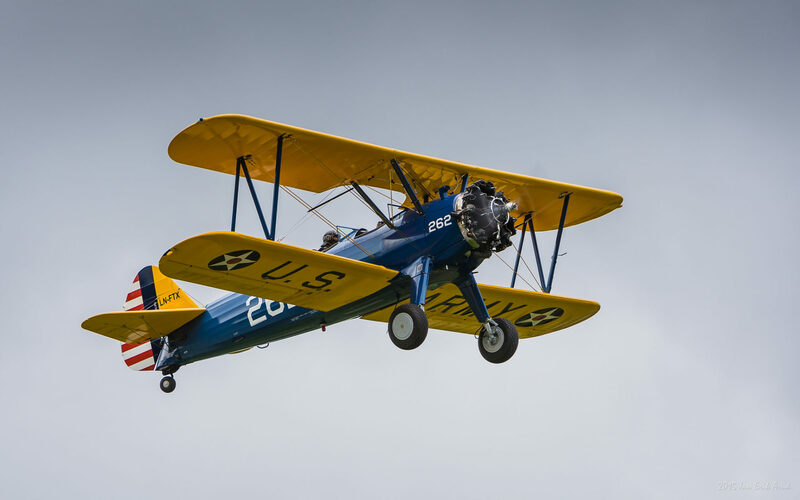 This Boeing Stearman PT-17, open cockpit biplane, is one of our iconic WWII vintage airplanes. 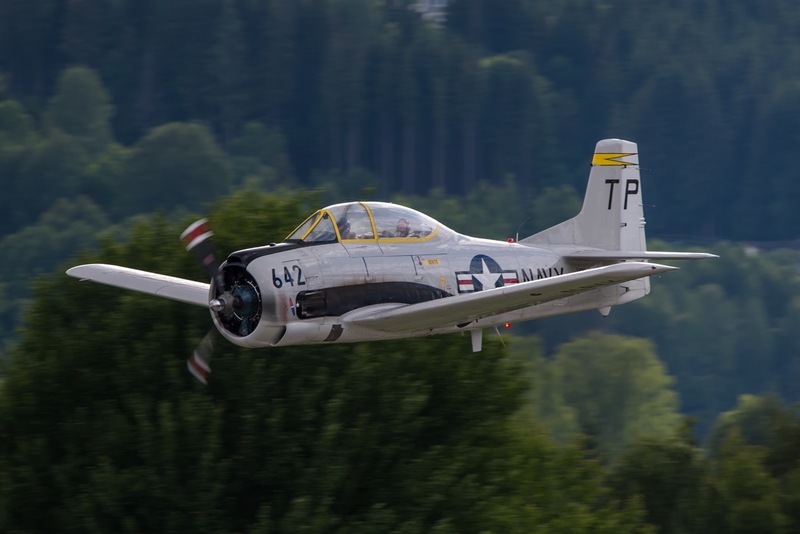 70 years ago, 800 000 allied pilots got their training in this machine, before they joined in battle fighting for our freedom. Put on your goggles! Before we rev up the engine our Aces take you through a thorough briefing with all aspects of safety. And yes, you will be wearing a parachute! 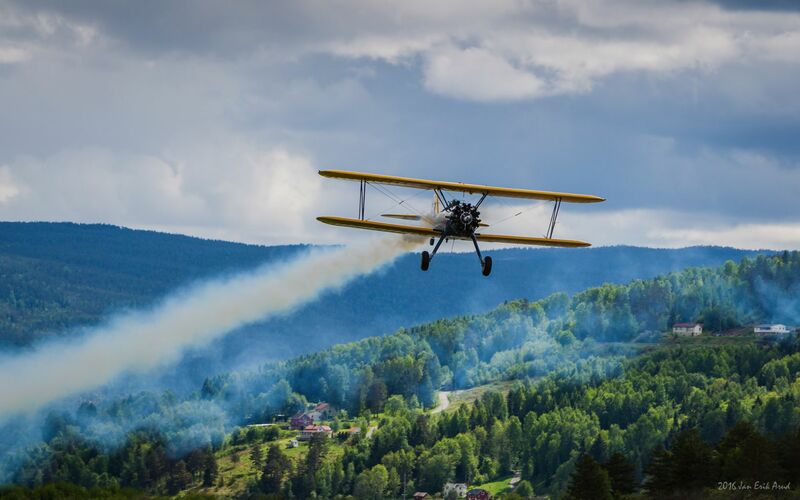 Hear the roar and feel the raw engine down the runway to the skies in spectacular surroundings of Telemark. Feel like doing a loop or a roll? You came to the right place! If you insist, our skilled Aces will shake your belly to the limit! Remember to smile for the camera! Fasten your seatbelt! 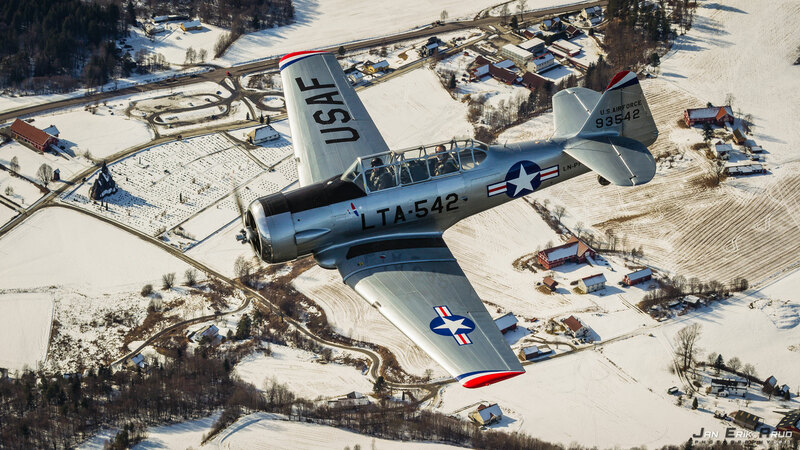 This North American T-6 is one of the most iconic aircraft in U.S. military history. 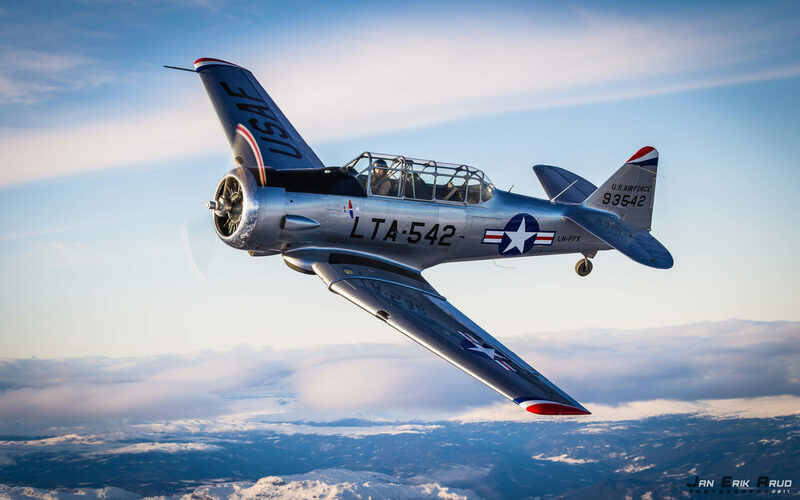 The T-6, also called the “Texan”, is built for adrenaline with its loud 600 horsepower engine. Our Aces take you through the required safety-brief and you are ready to penetrate the skies. We’ll reach the mountain range within minutes, do rolls and loops for your thrills. 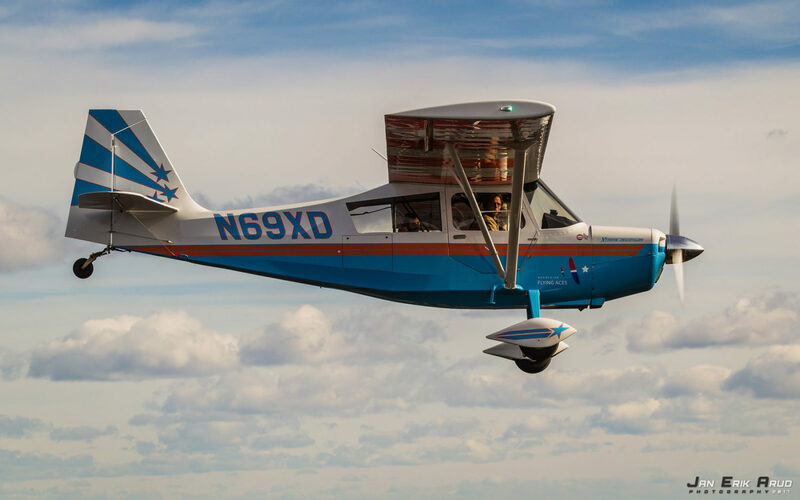 Experience the G-force from the pilot seat in this roaring machine. And if your friends don’t believe you, post your video where you like and show off your big fearless smile! Go for the best! 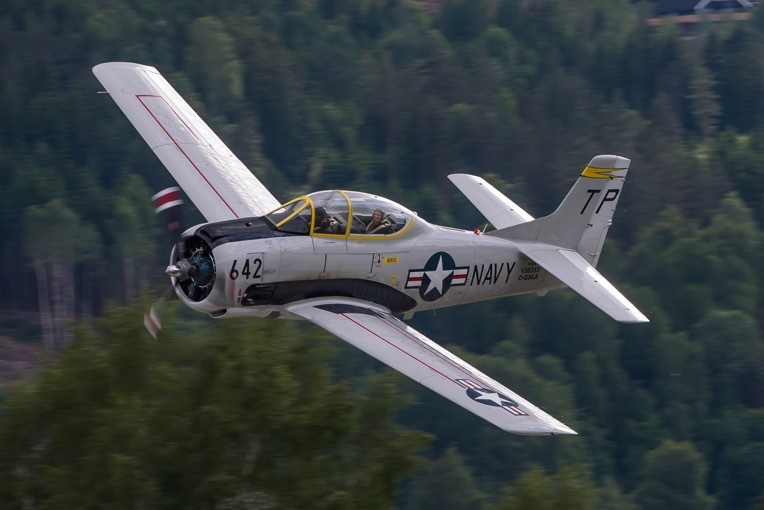 The T-28 is one of the most advanced propeller driven aircraft of its time. 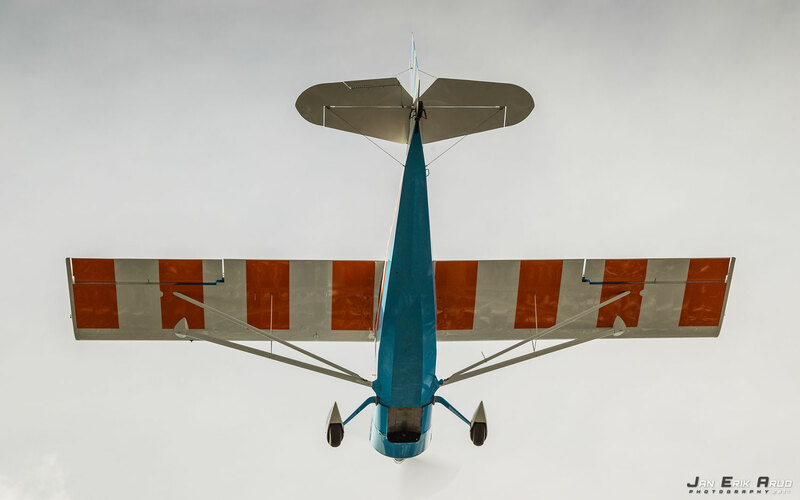 This powerhouse of a plane carry 1.420 horsepower and will knock your socks off. 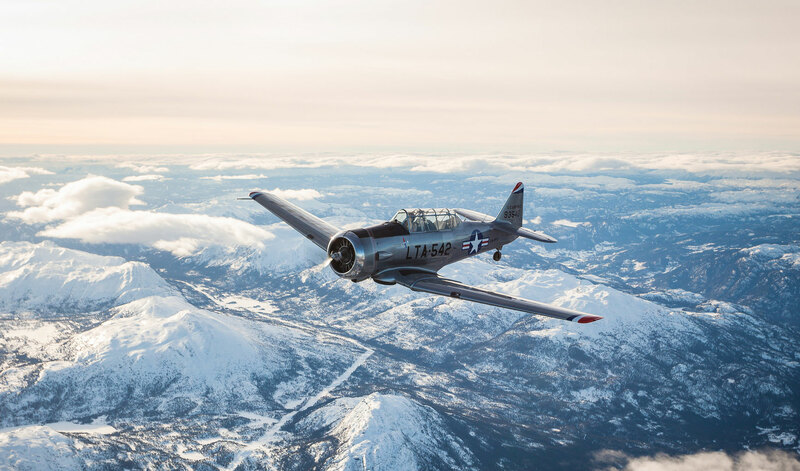 Our Aces take you through the required safety-brief before you take to the mountains. This part of Telemark holds one of WWII’s most spectacular sabotage operations. The Heroes of Telemark blew up the heavy-water production at Vemork cutting supplies to “der Vermacht”. You will fly through the deep gorge of Rjukan past Vemork Power Plant, where all the action took place, and then circle the highest mountain in Telemark, Gaustatoppen. Did we mention loops and rolls? Capture your adventure and your cracking smile in your own in-flight-video. If you are seeking the ultimate? This is it! 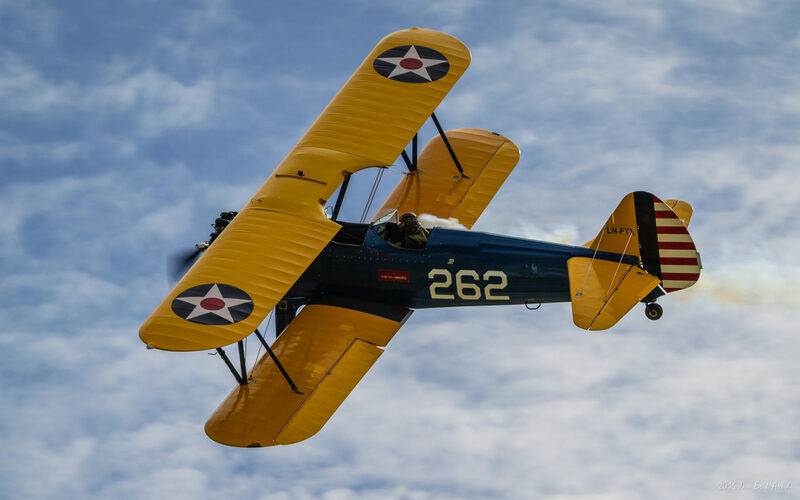 American Champion Decathlon Xtreme is a basic aerobatic trainer where most aerobatic pilots start their training. We start with a round of information about the flight and safety procedures. 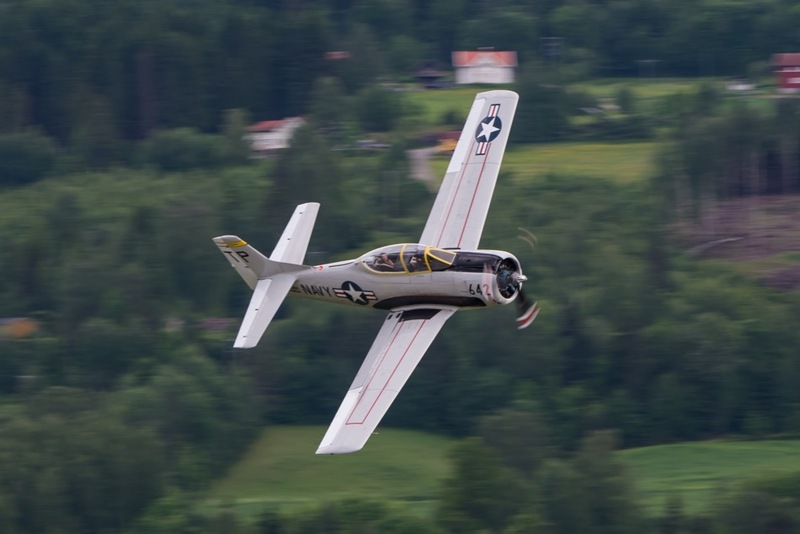 Then take you on a tour of Notodden with loops, rolls, stall turns and all thinkable aerobatics exercise. This is for those who love rollercoasters and will try anything spectacular. If desired, part of this tour is done as a sightseeing tour finishing off with some light acrobatics to see if your stomach can handle upside down flight. 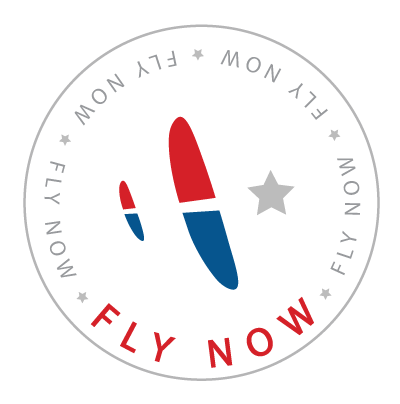 Buy your Flying Aces caps here! Some limited days of the year we can offer these introduction flights. 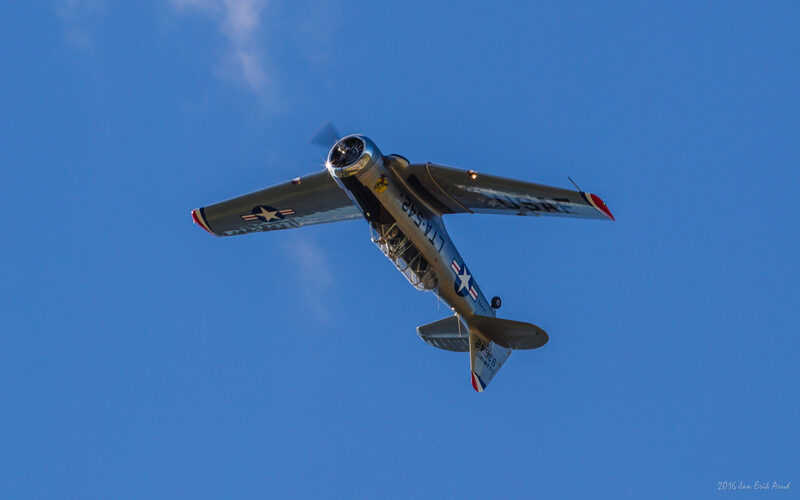 The introduction flight will take you through the specifics of this type of aircraft and its history. It is not a commercial aviation flight and it is not operated under Air Operator’s Certificate (AOC) with its rules and regulations. You will be renting the aircraft. 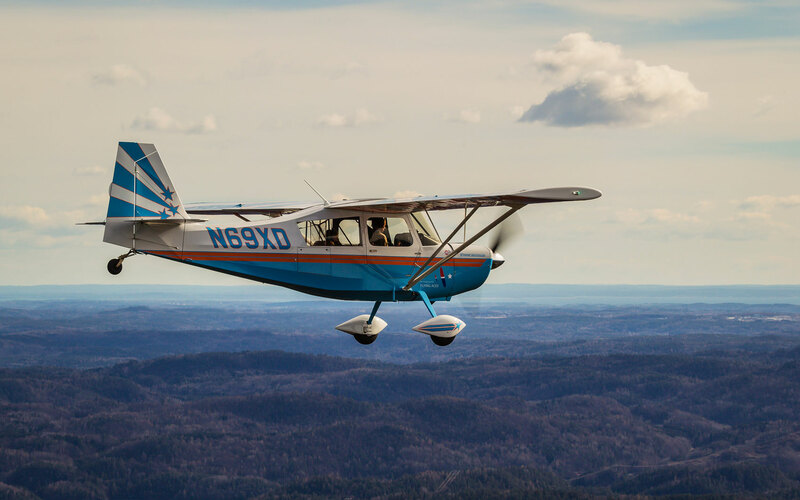 We will connect you with an experienced pilot who will handle all aspects of the introduction flight. The flight will be solely at your own risk and responsibility.